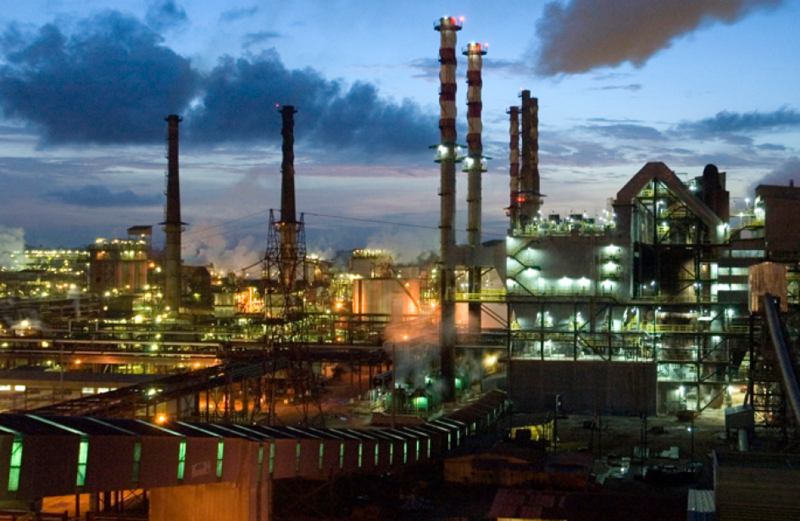 Norsk Hydro ASA is one step closer to resuming full production at the Alunorte alumina refinery after receiving authorization by the Brazilian federal environmental agency late last week. On Thursday the Brazilian Institute of the Environment and Renewable Natural Resources (Instituto Brasileiro do Meio Ambiente e dos Recursos Naturais Renováveis, or IBAMA) rescinded the embargo on the plant’s new bauxite residue deposit area, DRS2. The determination was made on the grounds of information provided them by both Alunorte and the Secretary of State for Environment and Sustainability (SEMAS). Although IBAMA’s authorization is necessary for the resumption of production at the plant, the embargo issued by the federal court against the pump’s usage continues to remain in force. John Thuestad, Hydro’s EVP of Bauxite & Alumina, says his firm will continue working toward fully reopening DRS2 and the remaining closed capacity. Alunorte began transitioning operations from the original bauxite residue deposit area DRS1 in 2014 with the intent of a gradual switch to DRS2. Alunorte, which is the most prolific refiner of alumina on the face of the Earth, saw its capacity cut by half after fears of a toxic release from its bauxite residue deposits arose in the wake of severe rains and flooding in February. To date, and despite separate independent investigations, no evidence of a toxic release has been uncovered.